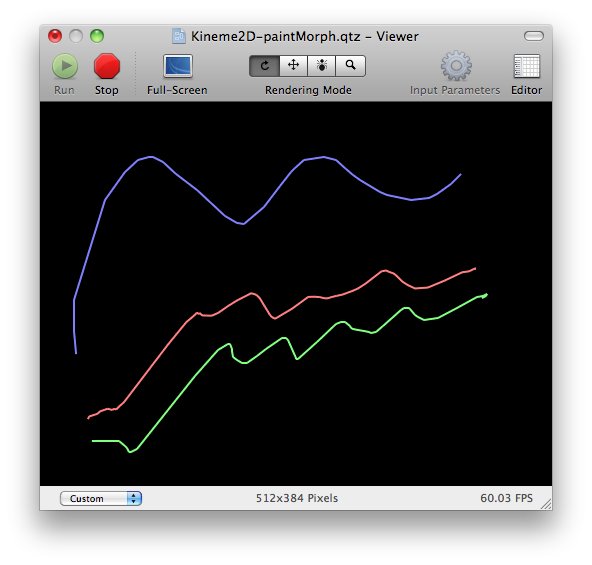 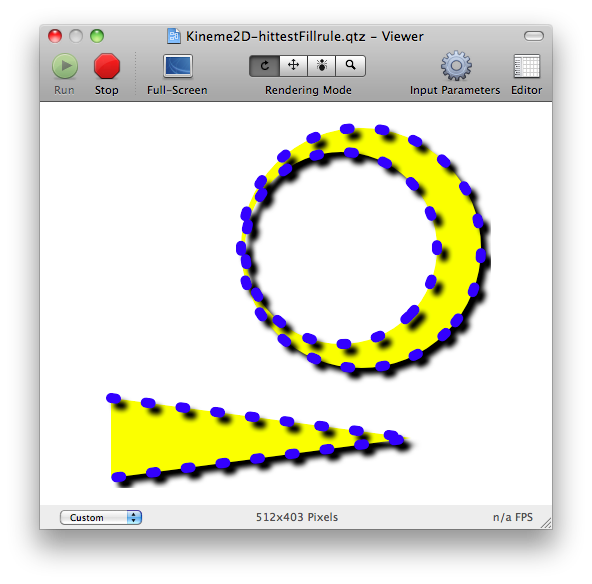 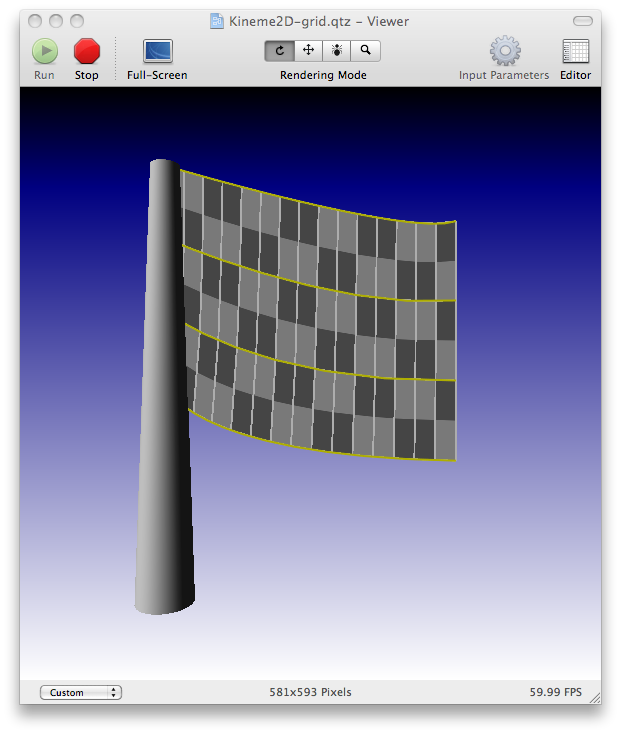 The Kineme2D plugin provides support for drawing vector graphics in Quartz Composer. 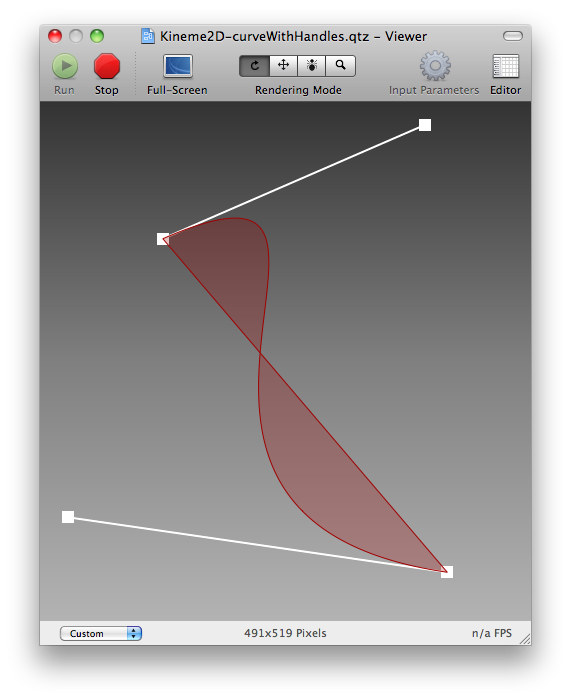 Create and combine lines, curves, text, and more. 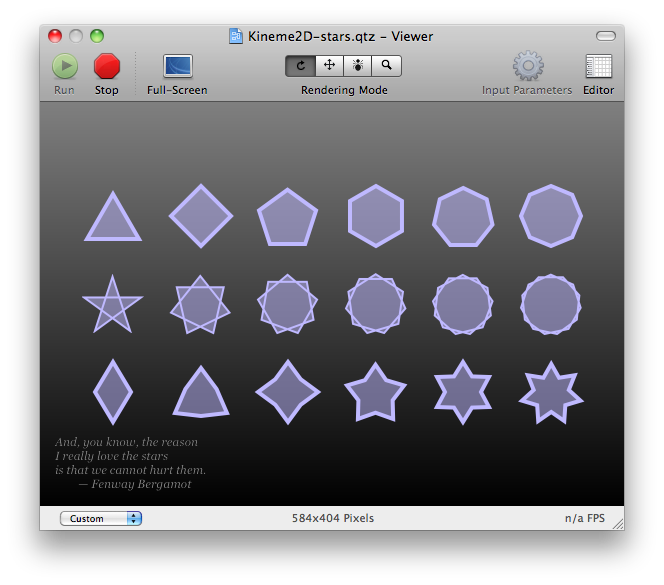 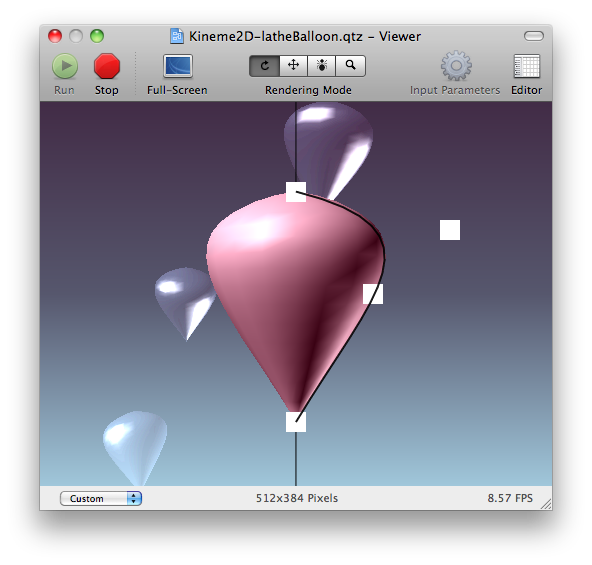 For documentation on 2D drawing concepts used in Kineme2D, see the Quartz guide.